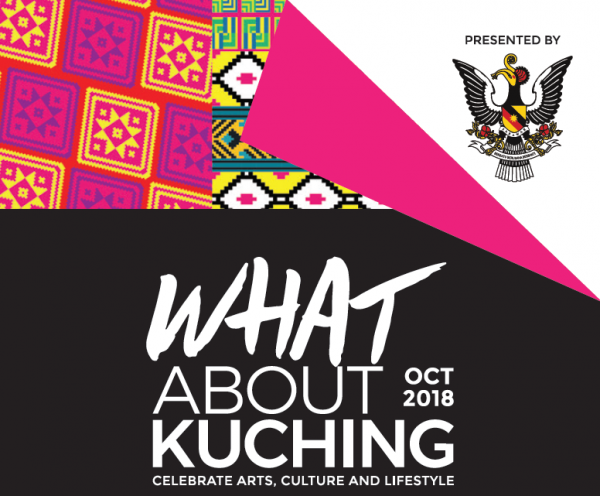 What About Kuching 2018, a tribute to the spirit of Kuching. This first-ever month-long festival is where the arts, culture and lifestyle of Kuching take centre stage. After all, what better way to appreciate a city than through the eyes of a local? Kuching. A vibrant city in the heart of Borneo that’s renowned for its culture, crafts and cuisine. This is where old world splendour meets new world charm. Where locals are proud to call home, and visitors who yearn for more cannot wait to return. Again, and again. For more information, you can visit their website here or download the #WAK2018 Calendar here.